An examination of the abilities that distinguished the game’s most legendary managers from the rest will reveal a number of similarities. To a man they were visionaries; capable of transforming the way that football is viewed and played. They managed to build their teams around the abilities of their players and also shaped the talents of their players to fit into the way they wanted their team to play. And they always ensured that their players were willing to do whatever they demanded of them. That latter ability used to be described as the capacity to motivate players. What those managers did, however, was more than that: they could understand what drove their players and acted in a way that built up that drive. For most of them, all of this either came instinctively or else had been shaped by their life experiences. 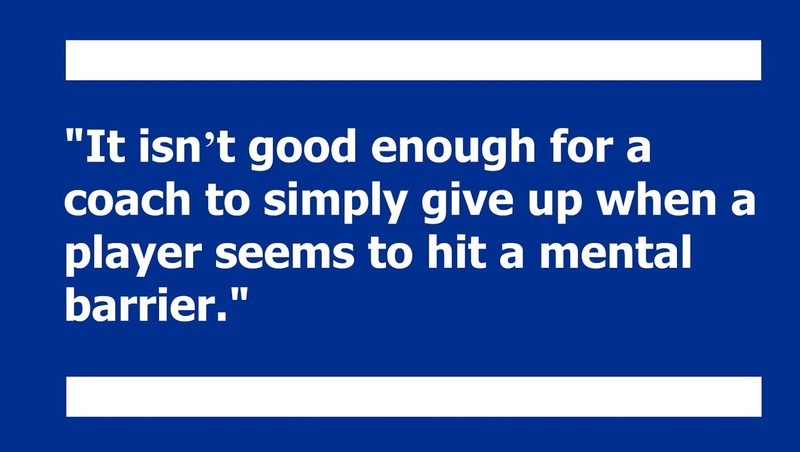 Today’s managers and coaches, however, do not have to rely on fate or fortune. There is now a whole discipline – sports psychology – that is devoted to helping coaches deal with players and their mentalities. That is not to say that to be a good coach you need to know whatever a sports psychologist knows but it is essential that one is at least aware of how to deal with different issues. This was best explained by Dan Abrahams, a sports psychologist and the author of the book Soccer Tough. “I believe that a coach must be creative and to do so they must seek as much information as possible in the four major areas; technical ability, tactical ability, physical conditioning, and psychological strength,” he said in an interview with Blueprint for Football. 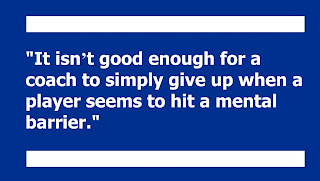 Quite frankly, it isn’t good enough for a coach to simply give up when a player seems to hit a mental barrier. And Abrahams agrees that the ability to leverage psychology is what distinguishes the great from the good. 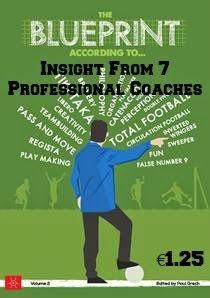 Join Blueprint for Football Extra to ensure that you don't miss future articles and get the full transcript of the interview plus a free e-book in the process. 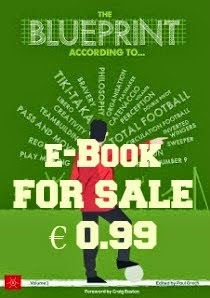 Other Blueprint for Football e-books available here (international version here).